You may or may not see it in my work (I do), but Mike Mignola and his creation have been a big influence on me over the past 25 years. 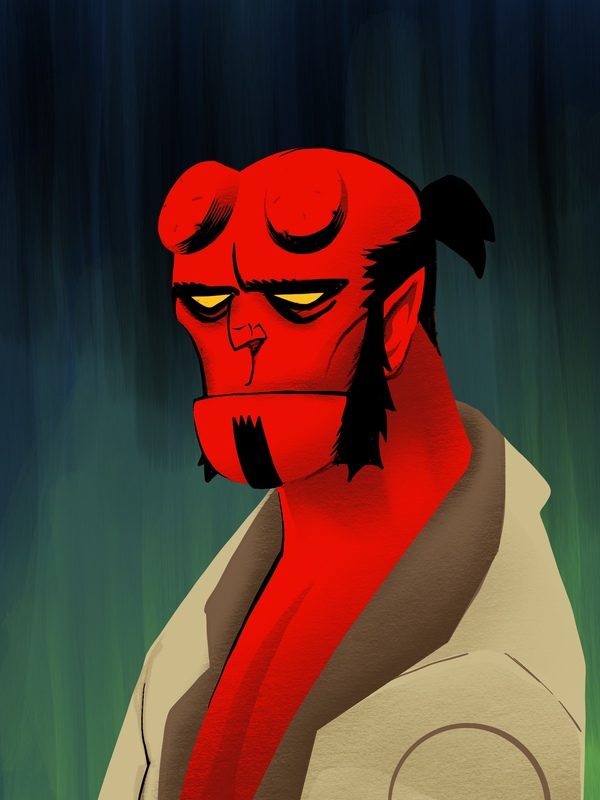 Happy birthday Hellboy, and thanks for making me feel so, so old. Drawn in Procreate today while waiting in public.